Learn the basics of good typography and its impact on user experience. 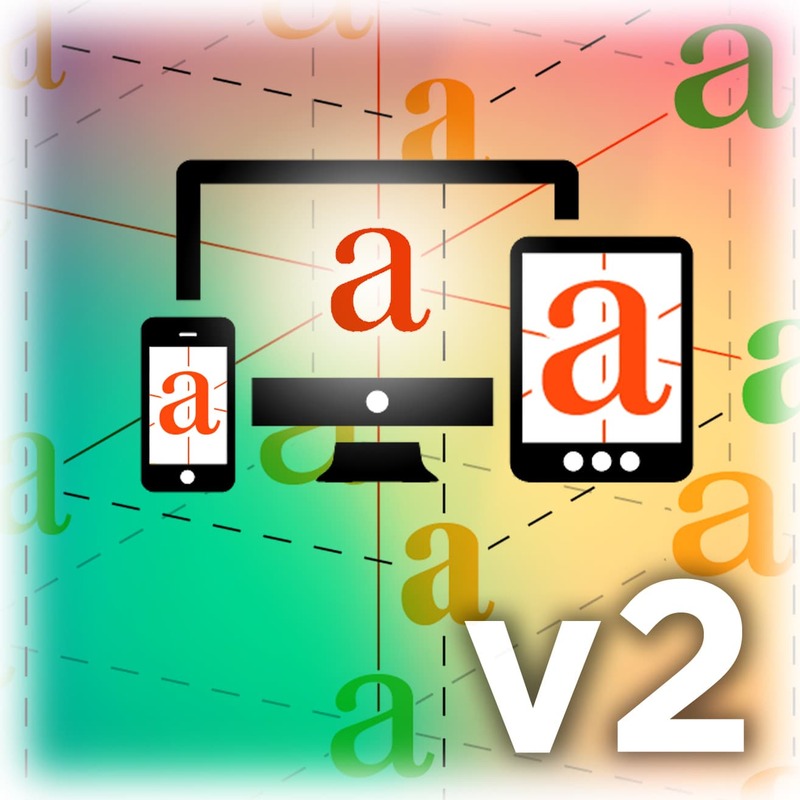 Learn about how to use responsive typography to create better experiences for all size devices. Learn how variable fonts create more design possibilities for web typography while using only one font file. Solve font loading performance and UX impact by learning to use the right combination of JS and CSS techniques. Learn about web typography for reading and how to design and code for the best reading experience on any device. Use modern CSS technologies like variables and calculations to make your design and code more flexible and robust. Learn about creating more compelling design with advanced typographic ideas and techniques for headlines and other text blocks. Jason Pamental is Senior Director of Design & Technical Strategy at Isovera, author of the ‘Responsive Typography’ book from O’Reilly, overall web & typography nerd who specializes in being a generalist. He’s worked on the web since 1994 in a range of capacities, having led creative and technical efforts for major universities, NFL and America’s Cup teams, Fortune 25 corporations and others. He also co-founded ResponsiveBootcamp.com, speaks about design at conferences around the world. Spend a full day immersed with a leading responsive typography master! Learn how to implement web fonts for best user experience and performance and create a modern, scalable typographic system to give the best reading experience using advanced CSS techniques! This workshop is ideal for designers who are interested in learning/improving their typographic skills in the digital space. For UX designers, this workshop will help in enhancing the experience and outcomes for their users. For front-end developers, this workshop is beneficial for those that want to leverage modern CSS and type technologies to get the best performance and polish in their code and products. Basic familiarity with HTML & CSS. An appreciation for type and its impact on how we communicate with letterforms!